For AKB Longs BV the highest quality not only priority in products but also in the work processes and overall business organization. To demonstrate this to our clients and business partners and to enable them to assess our performance objective and transparent. 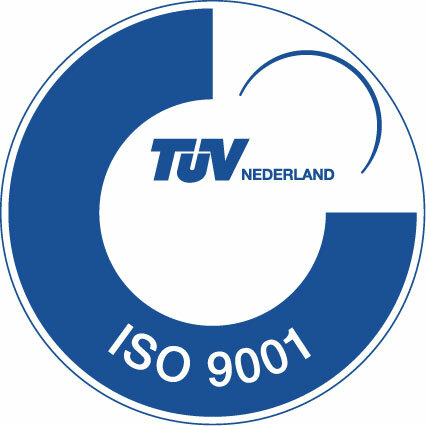 ISO 9001 is the most widely used standard for quality management in the world and is recognized in more than 100 countries. ISO 14001 focuses on managing and improving environmental performance. Through by AKB Longs BV implemented environmental management is given structural attention to environment in the business, which aims continuous improvement of environmental performance of the organization. The environmental management system ensures control and reduce the environmental impacts (risks) of business. The certificates are seamlessly passed to the existing policy by AKB Longs BV. The aim is to achieve the business goals without causing harm to people and the environment. Good employment for AKB Longs BV also means working in good and healthy conditions. Click on the logos to open the various certificates.